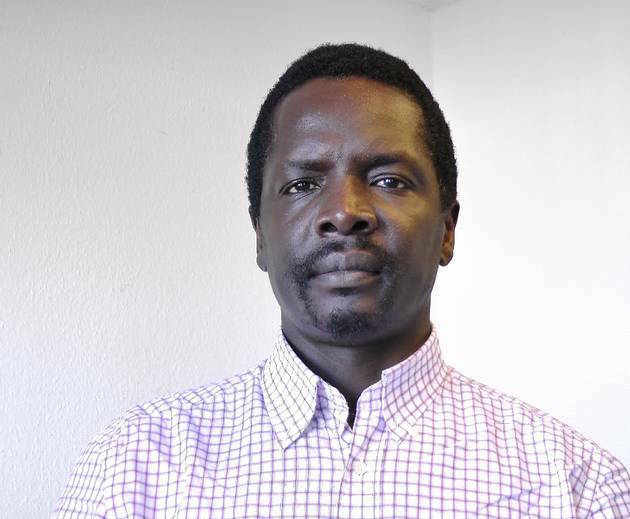 The new coordinator for refugees and refugees issues in Eberswalde is a Kenyan. Tom Mboya Ochieng’ who was named last week, by the “Welcome to Eberswalde” Round Table will be taking up the position from 1st of March. The Kenyan who has been in Germany since 2009, lives in Bernau. The trained educator says, he enjoys himself immensely while working with refugees. In his new position, his tasks will include identify needs of refugees in Eberswalde. His new job will require him to work two days a week for 15 hours. “Thomas Mboya Ochieng’ will identify the needs of asylum seekers living in Eberswalde in relation to volunteer services”, Barbara Bunge, who works as a consultant for Social Affairs at City Hall and at the Round Table said. The position of honorary co-ordinator is initially limited to 31 August, but shall, if possible, be continued and increased, Barbara Bunge says. The position is within the “Koordinierungsstelle für Toleranz und gegen Menschenfeindlichkeit” (coordinating body for tolerance and against enmity). 6000 EUR will come from the Refugee Fund, another 800 euros will come from the Local Agenda 21 all donated to the Round Table.